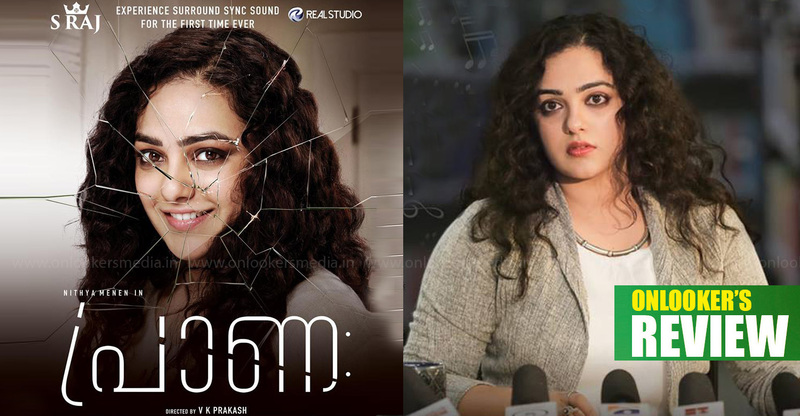 As we had reported earlier, Nithya Menen is playing the role of late Tamil Nadu Chief Minister J Jayalalithaa in her biopic, The Iron Lady. The movie is directed by A Priyadaarshani, a former associate of Mysskin. Today, on the second death anniversary of Jayalalithaa, the makers have released the movie’s first look poster. 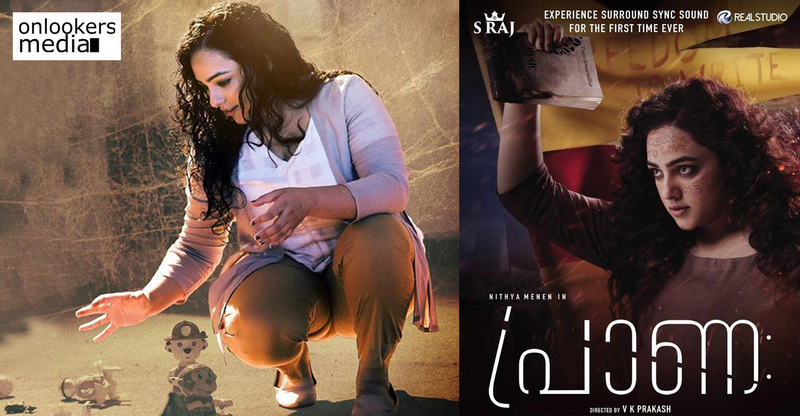 Nithya Menen looks strikingly similar to ‘Amma’ and the resemblance has left the fans in shock. 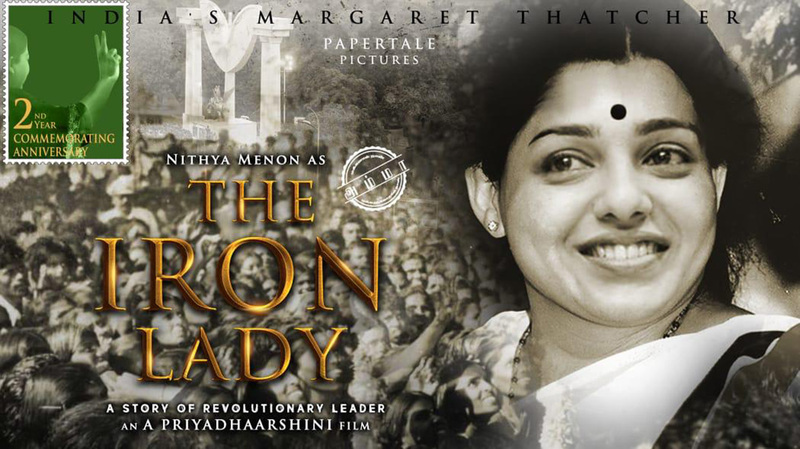 The first look poster comes with the taglines ‘India’s Margaret Thatcher’ and ‘A story of revolutionary leader’. The movie is being produced by Papertale Pictures. 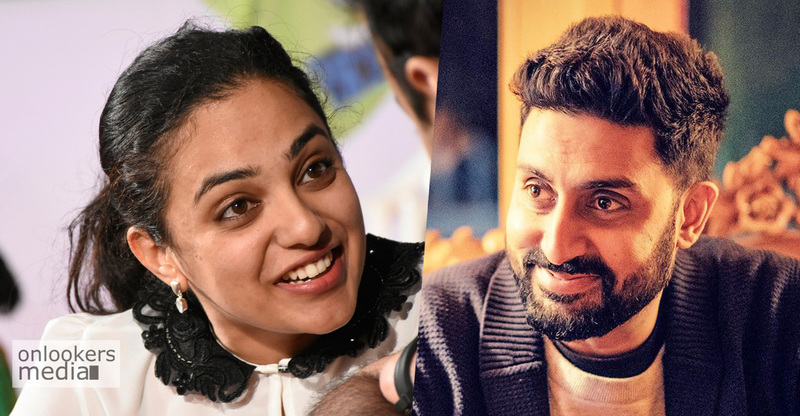 The makers are planning to go on floors from February 24, 2019, coinciding with Jayalalithaa’s birthday. 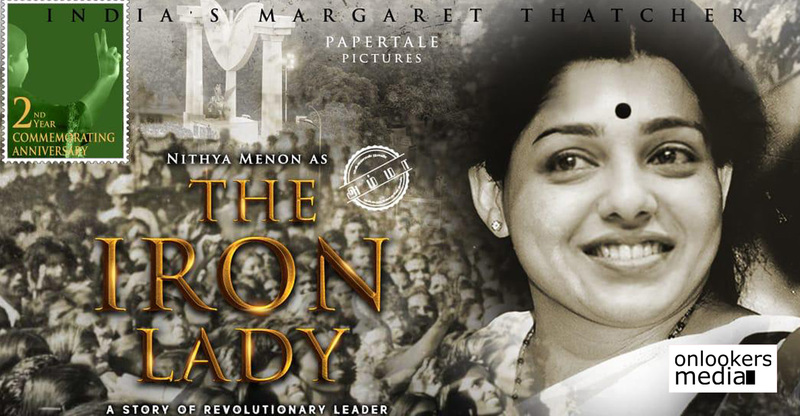 The film is expected to trace the late leader’s journey to stardom, her rise as ‘Amma’, the political leader, and her final days at the hospital. Apart from this project, a few others have also announced biopics on Jayalalithaa. AL Vijay is planning a movie, which will be funded by Hyderabad-based production house Vibri Media. Legendary filmmaker Bharathiraja had also announced that he would be directing a movie titled ‘Thaai: Puratchi Thalaivi’ and Y-star Cine and Television Private Ltd had come forward to produce it. It remains to be seen which of these projects would eventually materialize.